First choice where reliability is paramount. When installing chain onto a conveyor, the importance of having sprockets you can trust and totally rely upon is critical to the efficient operation of the machine. 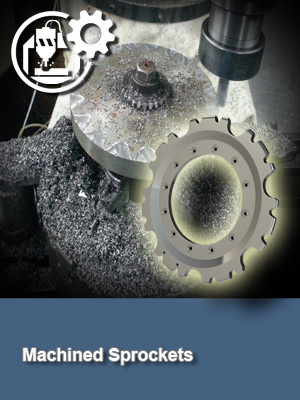 Here at Precision Chains Limited we have amassed much-envied experience in the manufacture and supply of such high-quality sprockets for industries across the world. Providing a solution that offers the highest quality at the best value. Precision Chains has supplied and served your industry both directly and through third parties for several decades. Should you have bespoke requirements, we ensure that any design modifications are agreed with our technical department and can be put into production without delay. 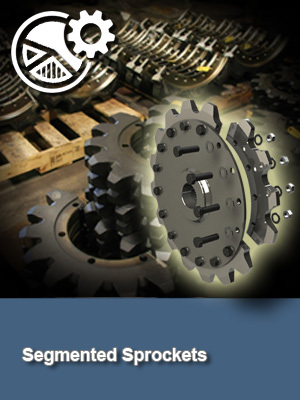 Our sprockets are manufactured to BS 46: 1958 (Imperial) and BS 4235: 1972- your assurance of outstanding and consistent quality. 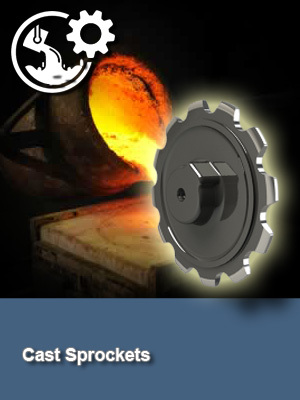 Cast or fabricated, they can be supplied with pilot bore, fully- machined with keyway or as matched pairs.